Ah Burns Night, the celebration of Robert Burns, Scotland’s most favored writer and poet. Up until a few years ago, Burns Night passed silently over England. Meh, who is he to us? However as St Patrick ’s Day has seeming been infused into our calendar, Burns Night is slowly becoming more and more popular. I’ve found in the past my ‘Round Up’ posts have been pretty popular, as sometimes it’s nice to get a quick snap shot of what’s on, and fast. So as this year I’m finally embracing the tradition, I thought you might like to know a few gems too. If whisky is your poison, then you are in for a treat. The host will join you at your table to discuss all things golden liquid. If you can’t take a full evening of being preached to (Sorry I had to), then don’t fear, Rev JW Simpson’s bartenders will be showing you how to whizz together these flavors to create delicious concoctions. Oh and if you are still steady on your feat, as we all know Burns night can be boozy, you can pop behind the bar and have a go yourself. Best sermon I bet you’ll ever have. If you’ve got some dollar to spend, then I think I have the best thing for you in London. The utterly gorgeous Brown's Hotel is hosting a Burns Night Banquet this Friday 23rd January, hosted by Mark Hix himself, of Hix restaurant and bars. The comedian Hardeep Singh Kohli will also be hosting along with Glemorangie's Dr Bill Lumsden, Head of Distilling and Whisky Creation. 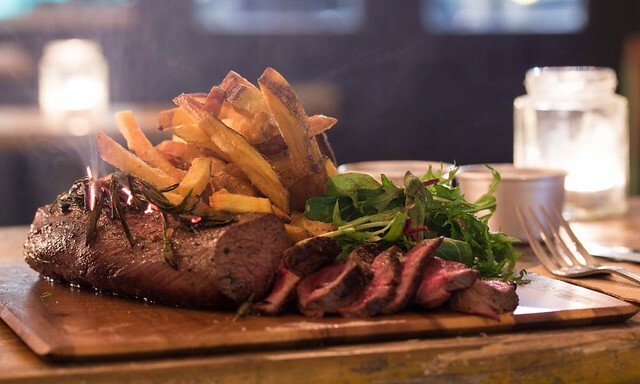 You celebrate the life and poetry of Robbie Burns in an elegant setting whilst eating a traditional Scottish supper with culinary twists from the amazing Hix. Whilst nibbling away, you will be taken through an entertaining tasting of the newly launched Glenmorangie Private Edition VI, by Dr. Bill Lumsden, after which Hix and Hardeep will be flaming the haggis. Yep, a flaming haggis! Tickets, priced at £110 per person, including matching wines and whiskies. For all you bankers, fear not, you can celebrate Burns Night, even if your working the weekend shift. 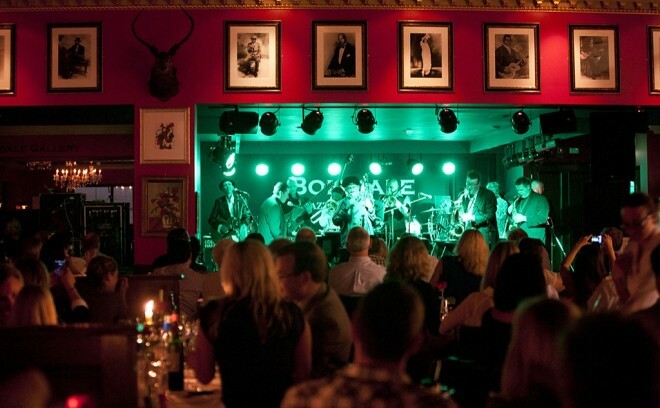 Scottish restaurant, Boisdale is having a hootananny in the name of Robert Burns on Saturday 24 January. Think pipers on entrance, poetry reading and the running theme here; haggis. Don't worry there is a three-course Scottish delight that has other treats than just haggis. Oh and some classic Scottish live music all evening. If you looking for something a little more casual, then the Wild Game Co might just be the one for you. They'll be serving up a different type of haggis every day in the week preceding Burns Night, ending with a grand meat dinner on Jan 24. Don't worry though, there will still be poetry and good ol' a sing-a-long too. 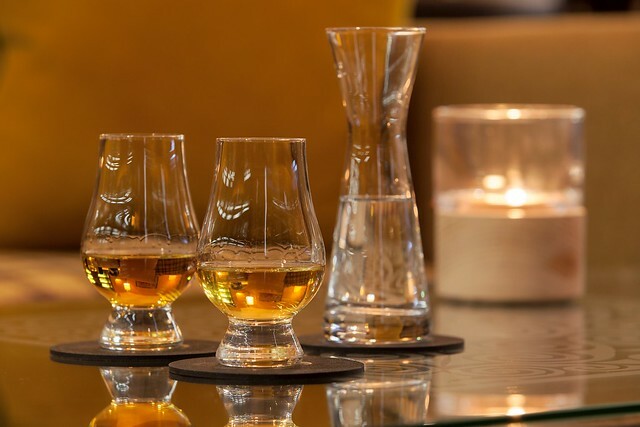 Finally, Brown's Hotel is also hosting a SCOTCH pop up bar from 22nd January - 8th February in celebration of Burns Night. 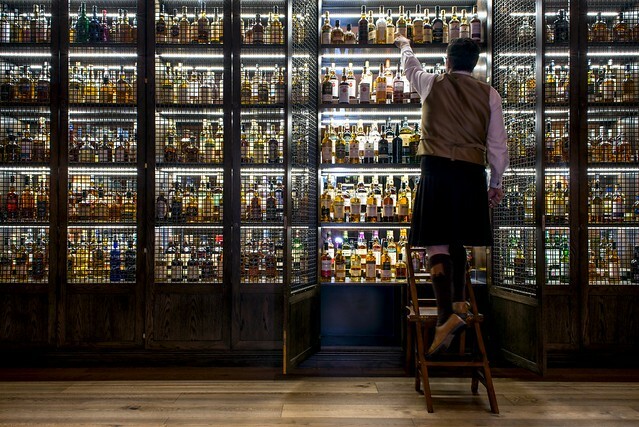 SCOTCH is the dedicated whisky bar travelling down to London from its sister hotel The Balmoral in Edinburgh. It's going to be a haven for all you whisky lovers for a two week period with a stylish display of 40 whiskies that will be available at your drinking disposal. I wanted to end this post on something that didn't come involve heading out. Sometimes you might just want to stay in, and celebrate in your PJ's. So Tom's Kitchen has created a haggis en-croute dish for the Burns Night celebrations; a culinary twist to the traditional Scottish dish. I've managed to get a copy of the recipe from them, so enjoy. 1. Roll the square of pastry so they are large enough to wrap around the haggis. 2. Place each haggis onto the pastry square, wrap the pastry around the haggis, wash with egg wash and then place in the oven at 180˚C for 25 minutes. 3. For the neeps and tatties, bring a pan of water to the boil, add the swede and cook for 20minutes, or until tender. Drain, then return to the pan, add half of the butter and all of the cream and mash until smooth and season. 4. In a separate pan, bring the water to the boil and add the potatoes. Reduce the heat and then simmer for 20minutes or until tender. Drain well, then return to the pan, add the remaining butter and mash until smooth and season. 5. Once cooked, serve altogether. What ever you plan to do this weekend, I hope you have lots of whisky and lots of sing alongs. I mean who doesn't love a good tipsy sing song? Excellent recommendations - so wish I could make the Hardeep/Hix collab but sadly will be at home cooking for my own pop up the next day! 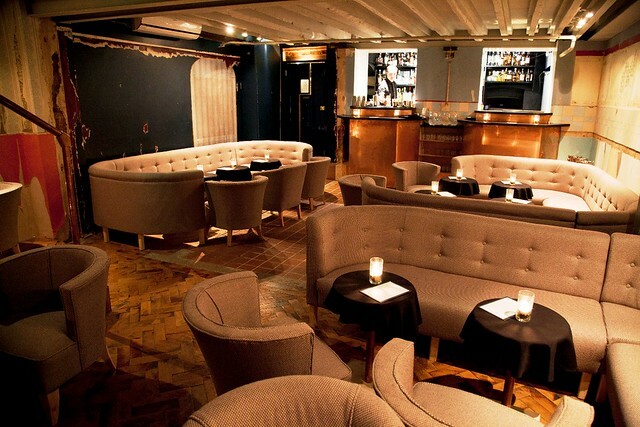 Some fab suggestions, I had walked past the Reverend Simpson and been meaning to go in as am a big speakeasy fan.